Steven Gil joined VCC in 2008 because he wanted to be part of an organization focused on helping underserved patients. 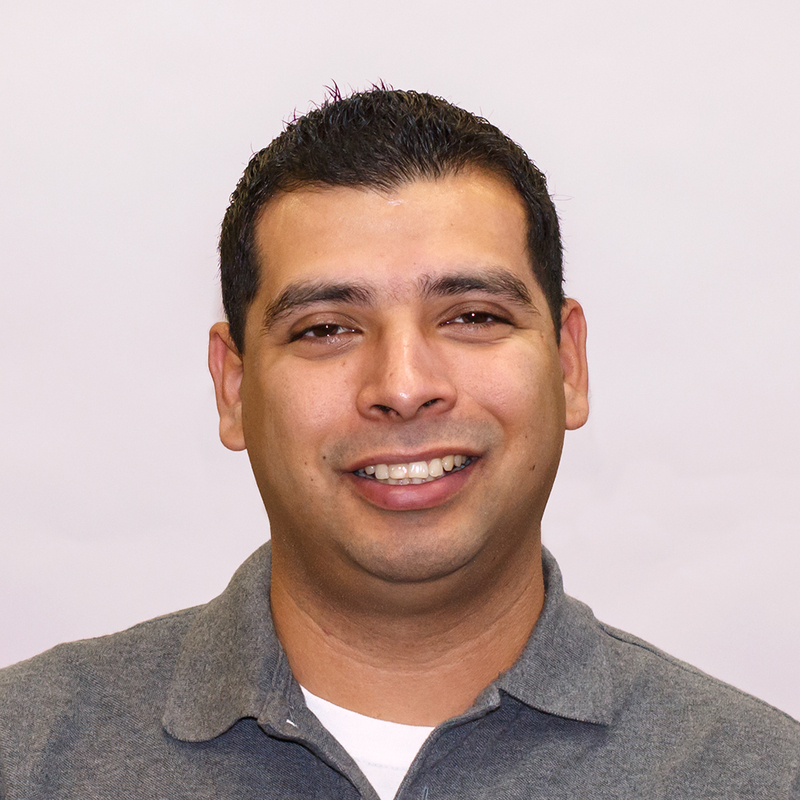 As the Chief Information Officer at VCC, Mr. Gil oversees all IT operations including the support and maintenance of hardware and applications, as well as adapting new technical solutions. He played a key role in VCC’s implementation of the Electronic Health Records System and the migration from legacy to the Voice Over Internet Protocol (VoIP) phone system. He designed and managed the VCC fiber optic cable system to enable better speed and reliability between various VCC sites. What does "Choose Health" mean to you?